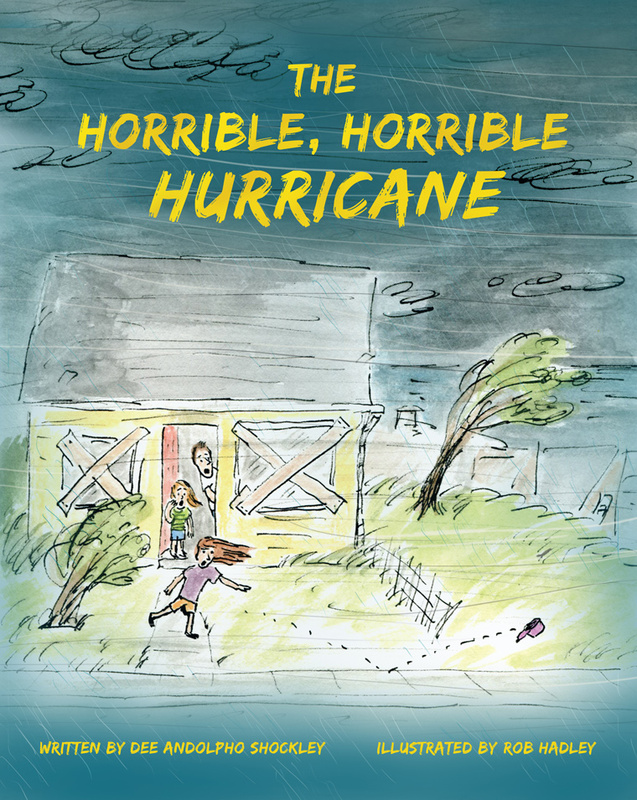 In 2013, this children's book was originally written and sold for Hurricane Sandy relief and recovery in the Tri-State area. Now, we are republishing it to benefit Hurricane Florence recovery efforts in the Carolinas. Aly and her little sisters love going to the beach for summer vacations. But when a hurricane makes its devastating landfall on the East Coast, everything changed. In a single day, all of the things they cherished about going to the beach were destroyed, leaving them to deal with being scared, sad and confused about a once joyous place to go. The girls learn that when given time, all things can be rebuilt, and sometimes, even better.